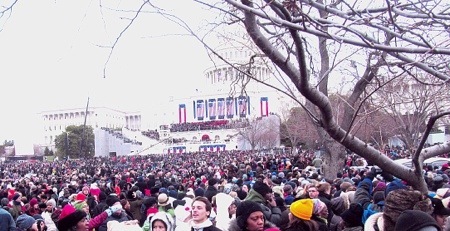 WASHINGTON — Four years ago, when crisis lay like a dark shadow across the land, and President Obama’s first inaugural address served as a kind of pep talk to refute what he called “the nagging fear that America’s decline is inevitable,” this week’s inspiring and dignified Inaugural ceremonies seemed so unlikely, if not utterly impossible. In 2009, America did indeed feel like a nation slipping backwards. We all know the evidence. Job losses. Bank failures. Foreclosures. Terrorist attack. Wars prompted by a campaign of lies and deceit. An opposition party, driven by fanatic inflexible ideology, dangerously intolerant, and determined to wreck the country. We were a country afraid of the future and bent by the potent winds of economic transition that so confused us we chose to cower instead of compete. Those words ring true to me. 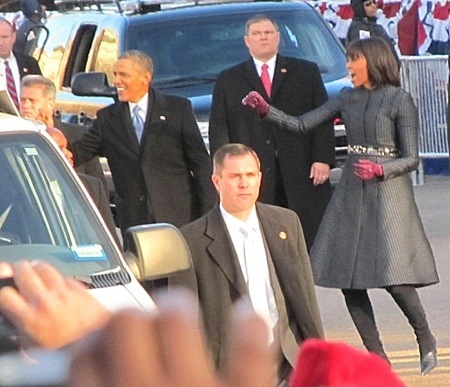 The first weeks of 2013 feel much different than the first weeks of 2009. Or the last months of 2012, for that matter. Some of that has to do with the economy. The United States now enjoys a globally competitive edge in agriculture, energy, the Internet, transportation, advanced manufacturing, and health care and medical research. As foundations for a new era of prosperity, the success of these seven sectors are unmatched by any other nation. The country is using less oil, producing more on its own soil, and beginning to close out the era of coal-based power to enter a new age of cleaner natural gas and alternative renewable fuels. The nation’s cities are now the country’s largest and most important sources of innovation and of energy-efficient lifestyles based on close proximity to homes, businesses, schools, and recreation. The air and water are cleaner. More people are graduating from high school and moving on to two- and four-year colleges. Regions of the nation that almost never attract national attention — the Great Plains, the Rocky Mountain West, the Midwest, and the six-state Ohio River Valley — are now generating more jobs than the East or West coasts. For much of 2011 and 2012 Ohio was the fourth largest job generator among the states and a big reason that Barack Obama won a second term. Still, the country’s improving spirit also is related to core principles and values in the oversight of national government that had gotten lost and now are being rediscovered. 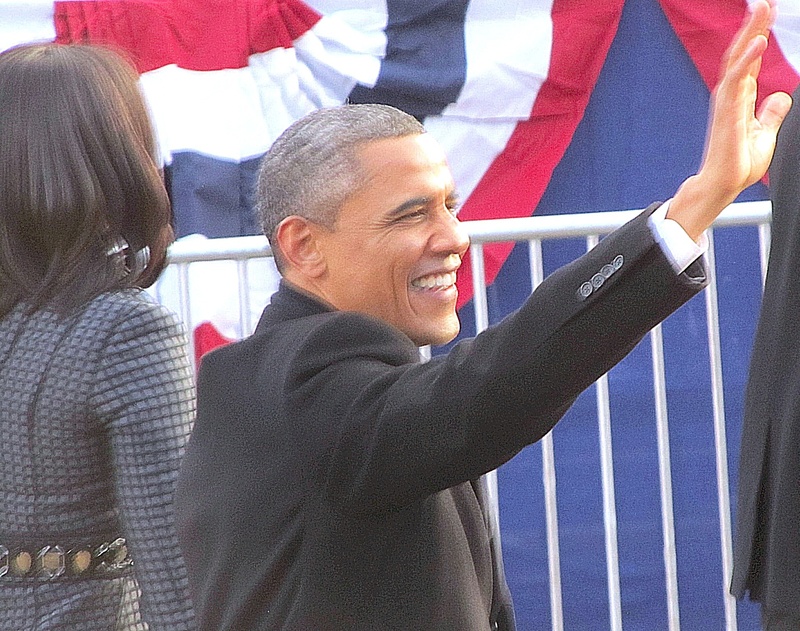 Much of Obama’s Second Inaugural Address focused on renewing this treasure of American fairness, security, and dignity; ideals that drove his 2012 campaign to victory and, very clearly, are helping to define his second term goals. 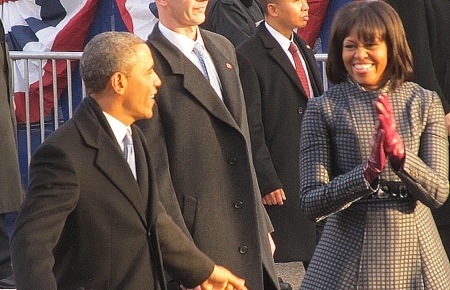 Barack Obama delivered an Inaugural Address on Monday that reflected the hard steel of a veteran president’s character. Obama’s presidency has been forged by the hot fires of an economic depression, and the fanatics and lunatics of the opposition party who were desperate to sink the country in order to gain the captain’s chair. The Inaugural Address also displayed the fresh resolve and gathering strength of a president who recognizes that the principles of intolerance, austerity, fear, and scientific delusion that drove the opposition no longer hold such sway. That shift, which was already underway, reached its conclusion during a seven-week period of tragedy and victory at the end of 2012 that was tied together by the opposition’s dire strategy and indecorous message. On October 25, Superstorm Sandy, a killer climate change-related event predicted by science that Republicans view as a “hoax,” drowned lower Manhattan and blasted the New Jersey and Long Island shorelines. On November 6, in the face of Fox News’ oft-reported certainty that Mitt Romney would be the next president, Barack Obama swept to re-election and Republicans lost ground in the House and Senate. On December 14, 20 first graders were murdered in Newtown, Conn., a wealthy enclave that supported unfettered Second Amendment rights and voted for the Republican presidential nominee and his allegiance to assault rifle ownership by a margin of 52 percent to 48 percent. Altogether, these three events stripped whatever credibility remained of the Republican views of the authenticity of climate change, the security of unregulated gun ownership, and the strength of Barack Obama’s broad coalition. As Republicans regroup, Obama now has an opening to propose and act on the big ideas of this time — responding to the changing climate, curbing the number of assault weapons in the hands of sociopaths, harnessing the power of the sun and the wind, acting on the national debt, making sure the new health care law works, and proving out the central tenets of collective action and progressive politics — “We the people,” in Obama’s words — as a surer answer to job growth, liberty, and opportunity than the politics of division and derision. Dr. Cornel West recently reminded us that Martin Luther King died fighting three crimes against humanity that are still very much with us today. The first was Jim Crow, a social stigma that is a live and well in our current industrial prison system along with the new Jane Crow war against women. The second was the empire building, carpet bombing of Vietnam, which one could compared to President Obama’s escalation of drone strikes in Afghanistan and Pakistan. And the third crime was the dire poverty in America, a condition still very real and which our president never addressed during his reelection champaign. After this inauguration, I’m saddened to see how easily we are relaxing with a feeling of how right things are when it fact things are not right at all. Under our current EPA,our ground water is being polluted by fracking, which promises more business as usual rather than any meaningful energy policy change. None of the administration’s gun policy changes proposed will do much to curb the repeat of over 440 school age children killed by guns in Chicago last year. The current administration spends hundreds of billions of dollars a year on war, while health care, education, elder care, and basic housing needs remain out of reach for many Americans. Unfortunately this still seems more like a moment to endure.